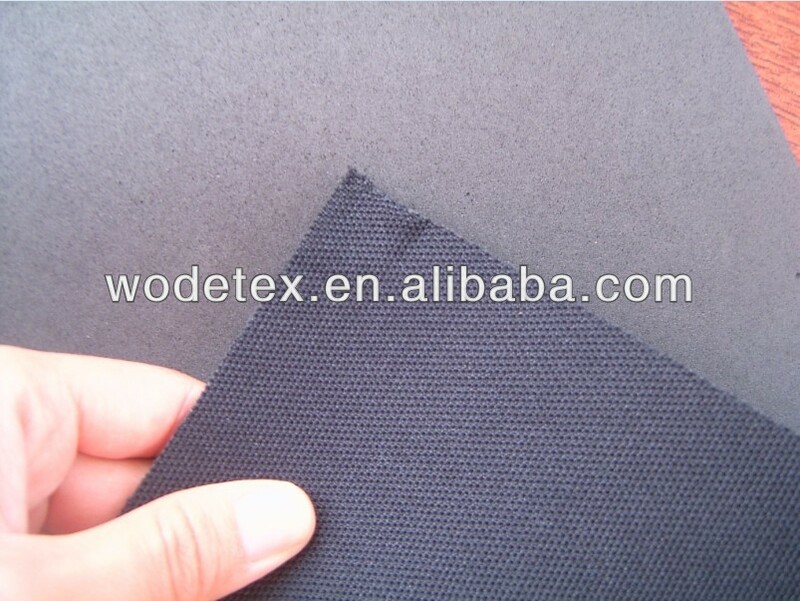 Application: fabric with sponge foam mainly used in the shoes innerlining,Bag’s Lining, accessory material of furniture or Packing bag’s making and Etc. 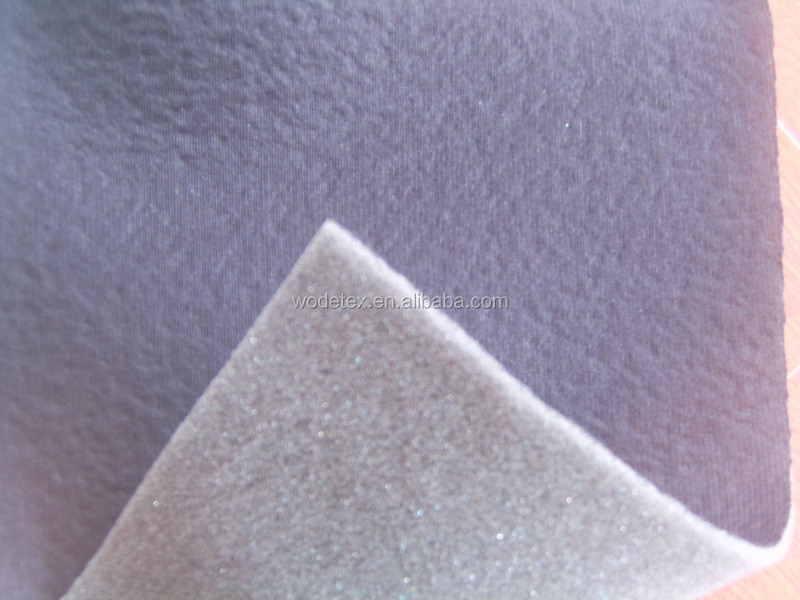 Thickness: any thickness of fabric with sponge foam is ok,based on customer’s requirement. 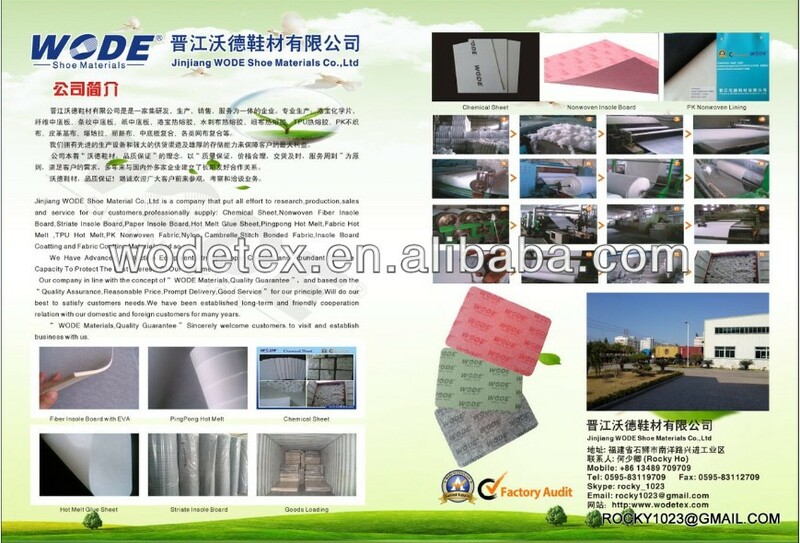 Coatted Glue: Strong Glue,Common Glue,Waterproof Glue,environmental protection glue and etc. 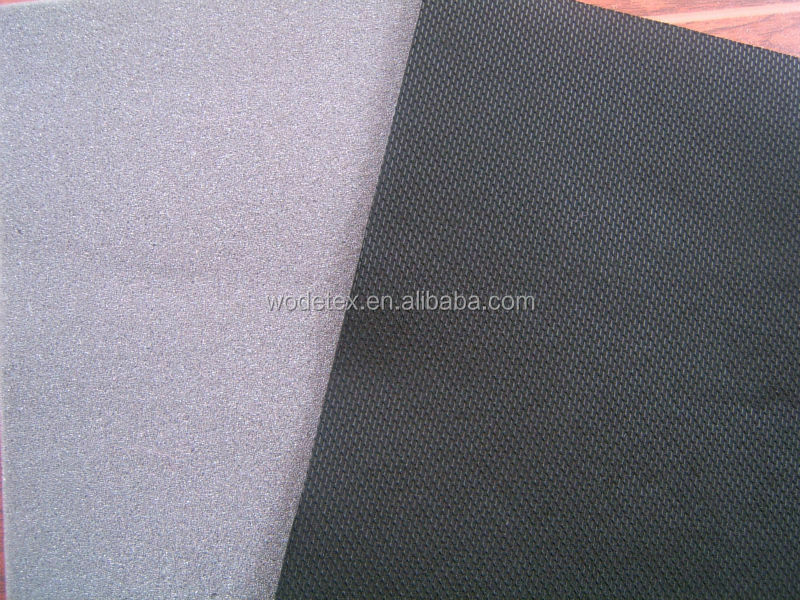 Size : fabric with sponge foam can be by sheet or by roll. 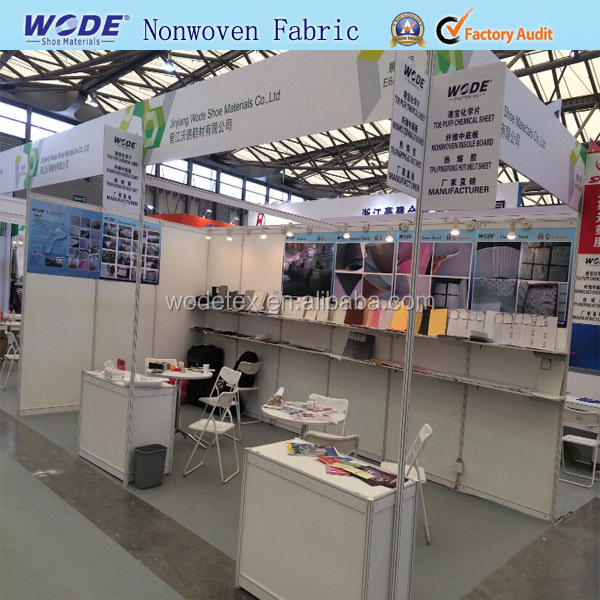 Width 36’’,54’’60’’,1.00m,1.50M,1.60M,other size could be orderd too. 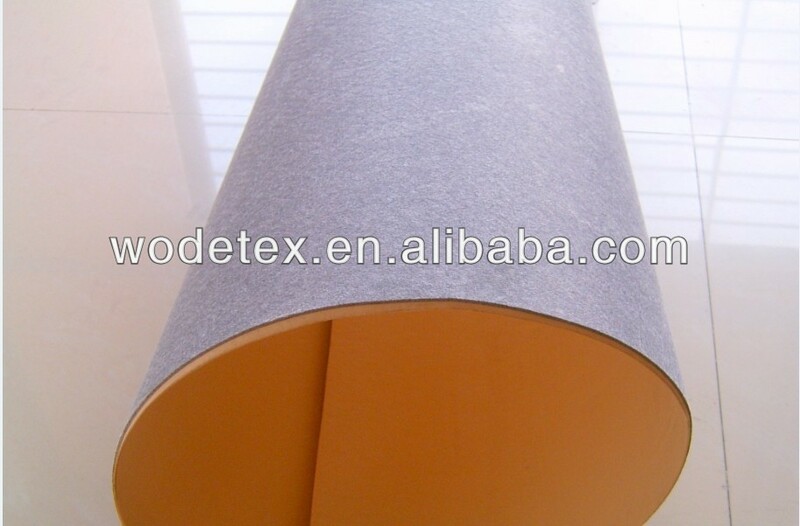 Color: OEM,any color of fabric and sponge foam are ok,as per customer’s requirement. 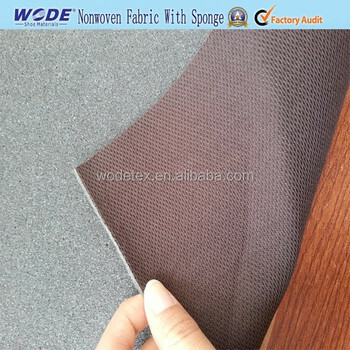 Quality: Our Factory have many different kinds of fabric and sponge foam for choice. 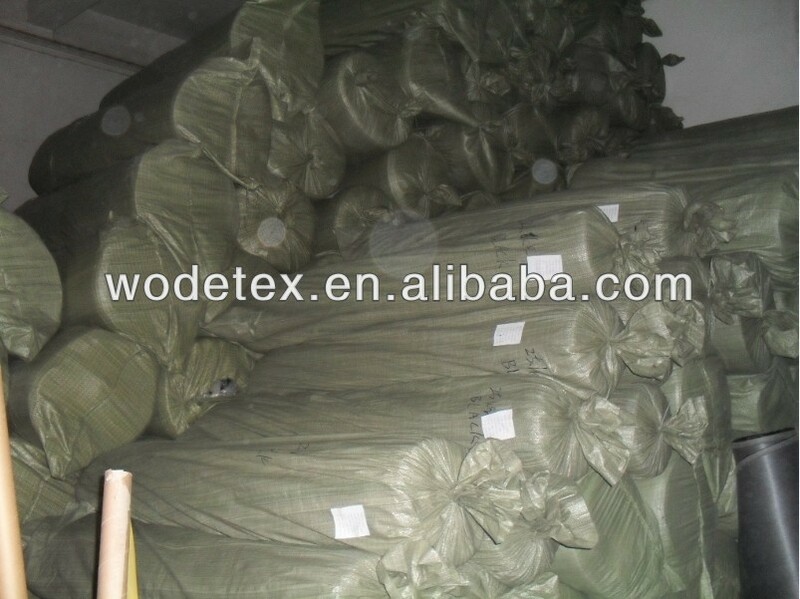 Packing: 1,Usually fabric with sponge foam is by roll with paper tube and durable polybag. 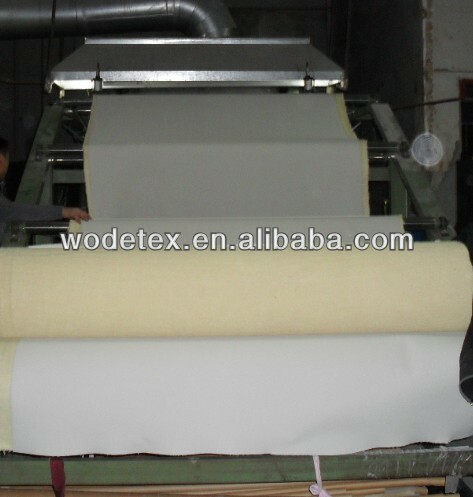 MOQ: 300meters for fabric with sponge foam per size. 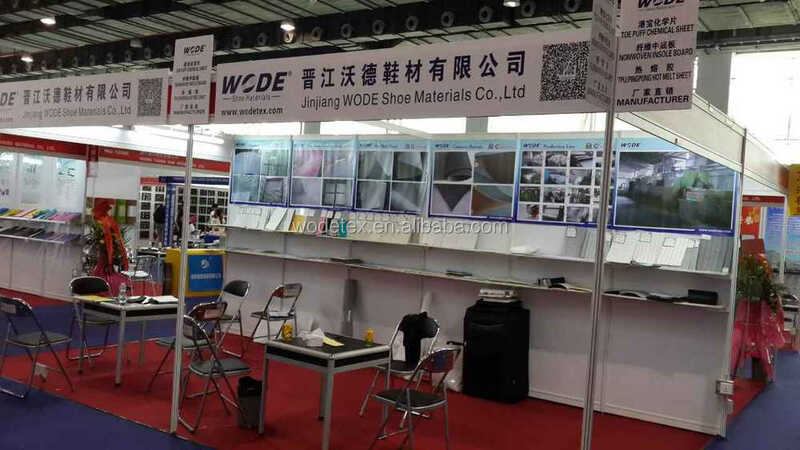 Or based on your need. 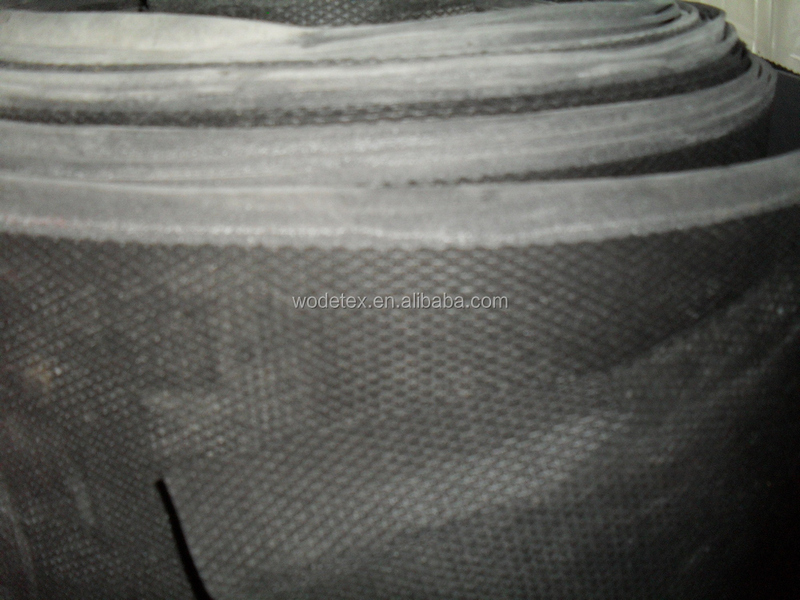 Supply ability: more than10,000meters for fabric with sponge foam per day. 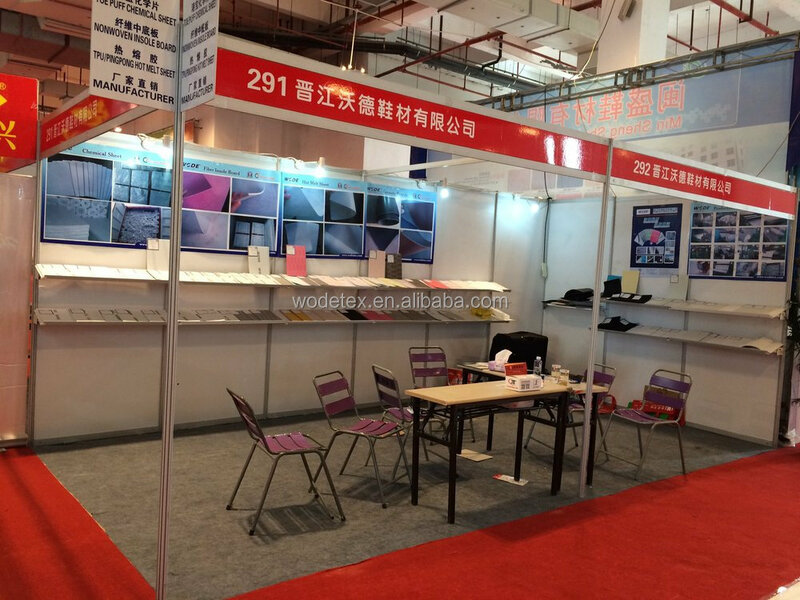 Payment Terms: T/T,L/C or D/P.the other payments is also aravailble, pls contact us for the more details.